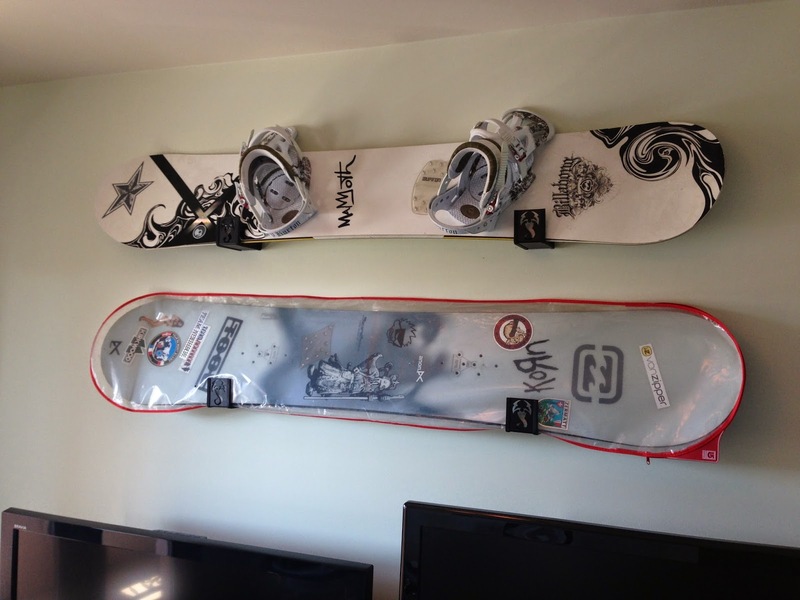 StoreYourBoard Blog: Snowboard Art | Display Your Snowboard Deck Art! The amount of design choices alone may surprise the average first-time buyer, but many veteran boarders have their favorites and some may even have saved old boards just to show off the great art that is underneath. You can also search larger manufacturer sites online by camber and image first, then select from a range of sizes, putting the design higher up on the list of considerations. Many snowboards are designed by in house artists, but some are made by graphic designers that are well known for their board design work. Sometimes the artists behind the design are just as interesting as the riders that are buying the product, although it may be hard to find out who exactly designed which graphics at times. Some artists have signature looks, or they work through a specific shop. Major brands often feature their name or logo on the bottom of the board, but designs range from absolutely stunning landscapes to depictions of darker themes. If you have an old board with a great design, consider giving it new life as part of your home. This is a great way to get use out of a board that has been down the mountain more times than you can count but you don’t want to get rid of yet! 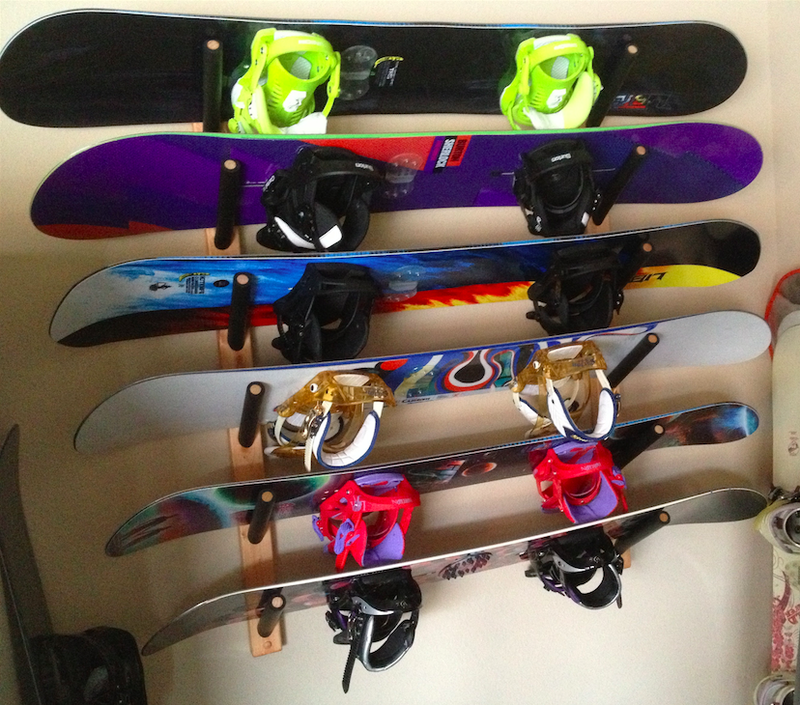 Hang it on the wall with a floating snowboard mount, or other snowboard rack, designed to show off the (typically) best graphic it has to offer (great christmas gift, too). If you're an artist, use an old board as a base or buy a blank with the intention of creating something made to be unique to you. While some designers use blank skateboards, a snowboard offers a wider canvas (or taller, depending on the orientation) to really let your creativity show. Snowboarding and skateboarding art has a culture as deep as the sport itself. Many riders have a style of artwork they enjoy seeing when they open up their bag, and the style of board design you choose is another way to express yourself. What is on your current board? What is the best graphic design you’ve seen on a board? Let us know in the comments!